Avengers 4 co-director Joe Russo has stated that the highly-anticipated Marvel film currently clocks in at three full hours, but says that this could change before the release. Marvel Studios has still not revealed the film’s title, and VFX and scoring for the film are still being created. 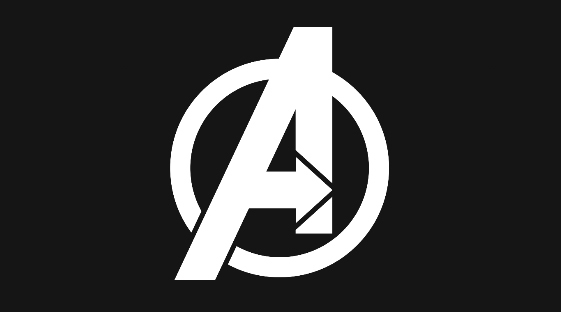 Avengers 4 is currently in post-production, scheduled to open in theaters on May 3rd, 2019. 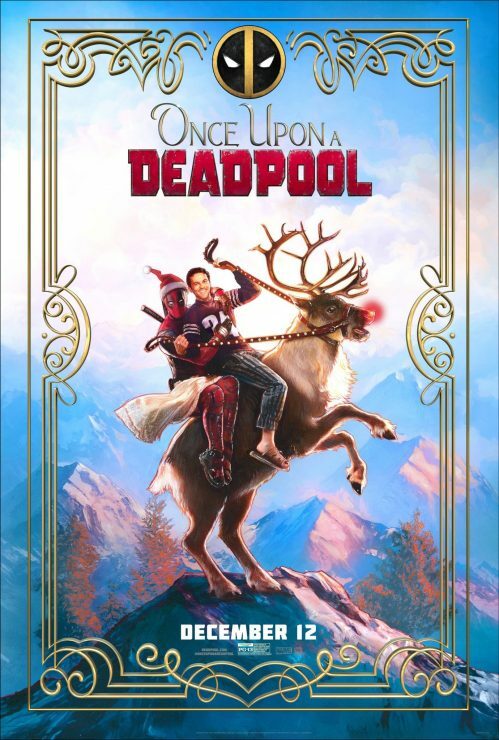 Fox has released a new poster for its Christmas rerelease of Deadpool 2, titled Once Upon a Deadpool. The poster takes its inspiration from the cult classic film The Princess Bride, with actor Fred Savage along for the ride. Once Upon a Deadpool is a limited-time PG-13 rerelease of the R-Rated superhero flick, with some ticket proceeds going to charity. Star Wars’ John Boyega and Black Panther’s Letitia Wright are set to star in an upcoming film adaptation of the sci-fi romance novel Hold Back the Stars. Written by Katie Khan, the novel tells the flashback story of a couple’s love affair on Earth as they float in space with only 90 minutes of oxygen remaining. Hold Back the Stars currently has no premiere date. Iron Fist actress Jessica Henwick has joined the cast of Legendary Entertainment’s Godzilla vs. Kong film. Previously announced cast includes Rebecca Hall, Millie Bobby Brown, and Alexander Skarsgard. Henwick’s role is currently being kept under wraps. Godzilla vs. Kong opens in theaters on May 22nd, 2020.